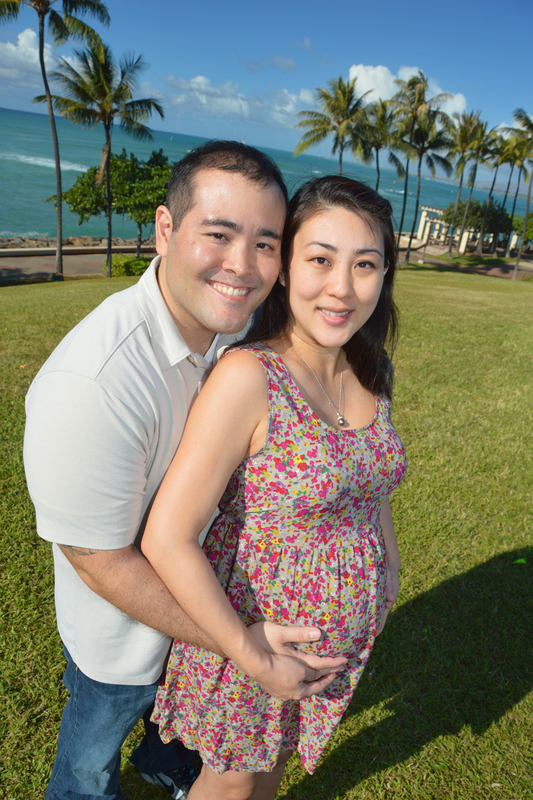 Maternity photos taken by Robert Hamilton at Kaka'ako Waterfront Park. Green grass and blue ocean make for a perfect backdrop for stunning photos in Honolulu. Thank you Robert, you and all the team from Bridal Dream Hawaii. It was a wonderful ceremony, we really enjoyed it. Vera and Dan made us feel like heaven! Email us or visit our RESERVATIONS page to reserve your Wedding at Kaka'ako Park or other destination in Honolulu.